Sansui BA-2000 Power Amplifier for sale. 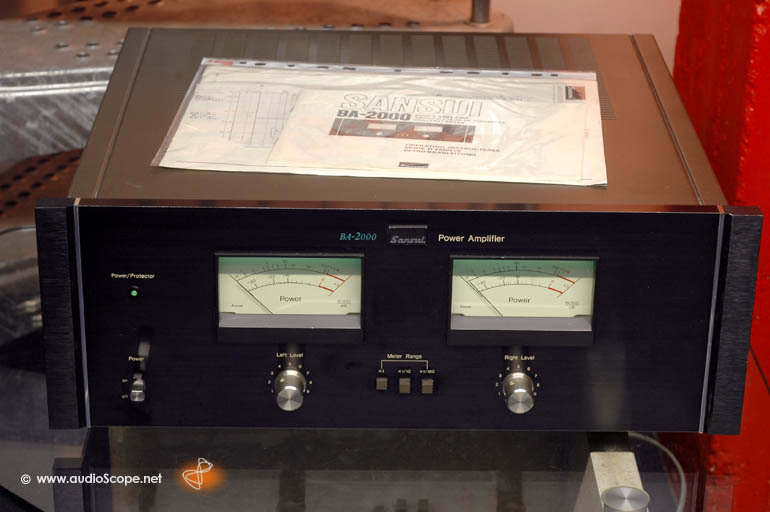 Legendary power amplifier in excellent condition from first non smoking owner. Light wear on top, nothing serious. 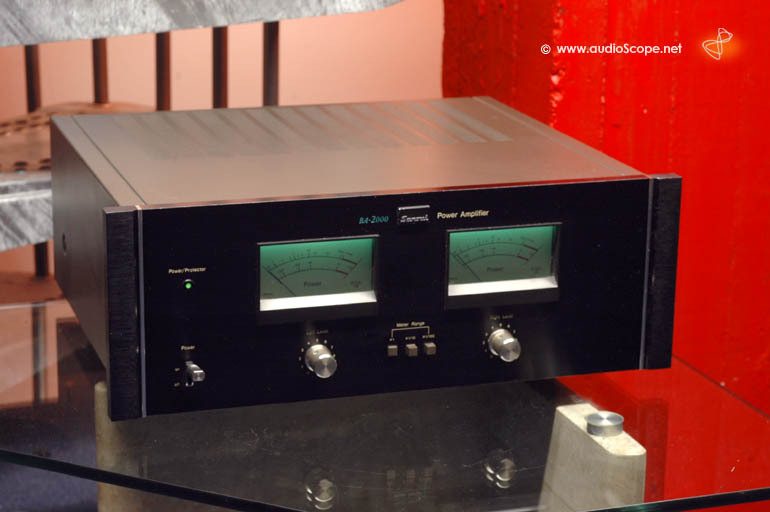 The unit comes aligned with all the original accessories like the manual, Sansui service info and measurement protocol.